Just going to the Bahamas will be an experience of a lifetime, but there are certain things that can be done on the islands that will make your trip even better. The attractions in this beautiful island are unique and like no other. Whether it is going into the deep blue sea or basking in the sun, everything has a fun on its own. 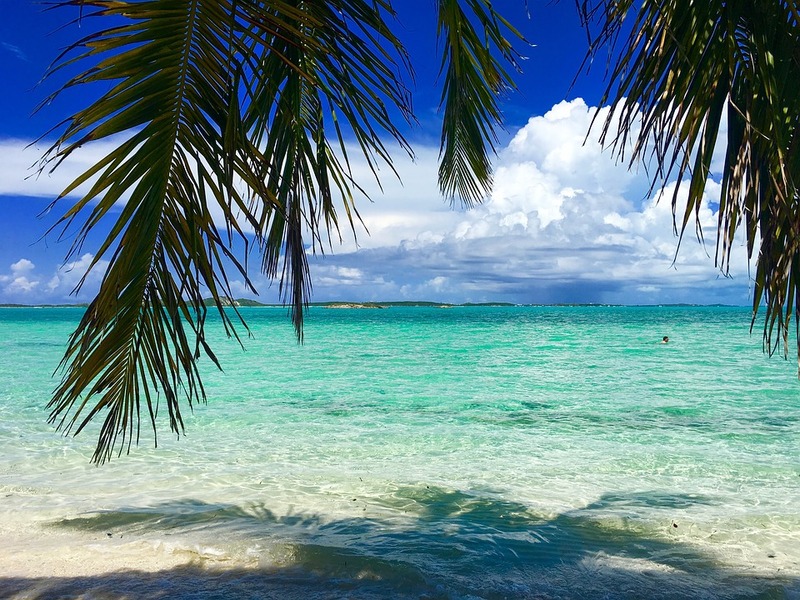 However, to make the most of your trip in the Bahamas, here are a few things you should do. Playing with dolphins is the most common thing people do when they go to the Bahamas. This experience is called Dolphin Encounters and it’s a marine habitat that consists of trained dolphins so they can interact and perform for tourists. These dolphins put up a great show with their insane tricks, jumps, and air kisses. Here, you will have the opportunity of a lifetime because you can take pictures with them, feed them, and swim with them! The water sports will allow you to take advantage of this beautiful island. There are many fun activities that can be done in the water like parasailing, snorkeling, jet skiing, or banana boat riding. With snorkeling, you will be able to see many different fish species with incredibly vibrant colors. A few companies are giving convenient packages for you to enjoy the water sports at affordable rates. Those that love flamingoes must do this activity because it is made for animal lovers. The Adrastra Gardens, Zoo and Conservation Center contains many different animals that are known to be indigenous to the beautiful island of the Bahamas. Amongst all the animals is the most famous animal being their national bird, the flamingo. Since this bird is so special, they have made a performance known as the Marching Flamingoes that takes place every single day, three times a day for tourists to see. The Andros Great Barrier Reef is the third larger barrier reefs in the entire world and it stretches over 306 kilometers or 190 miles. At this barrier reef, you will have the opportunity to see rays, fish, turtles, eels, sharks, and many more creatures that are fascinating. This reef starts 2.4 km off the Andros east coast, which is why it is so accessible for the snorkeling spots. If you want to see a diverse range of underwater caves, then the Bahamas is the place. These underwater caves are full of beautiful marine life like lobsters, shrimps, sponges, and crabs. The entire underwater cave system is made of submerged caves and blue holes that are sinkholes and they can go as deep as 354 feet. Who would not want to witness the natural beauty of a pink sand beach? Although, the color pink comes from the microscopic coral insects, this beach has become one of the most beautiful beaches in the world. The best part is that you have the opportunity to go swimming or snorkeling in the water, which means you can enjoy it even more! These are the top things to do in the Bahamas. By doing these activities, you will definitely maximize the amount of fun you are having! To have a safe and affordable trip to the Bahamas, you can contact Trade Show Travel Co.